On my way to the High Court the other day I cut across Lincon’s Inn Fields and was magnetically drawn into the otherworldly Lincoln’s Inn. 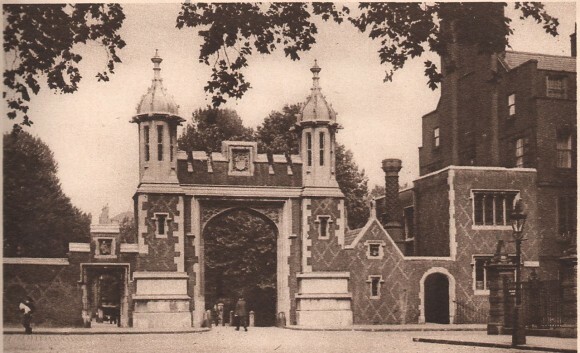 Passing through the gate is like crossing a barrier in time – so redolent of a former age is Lincoln’s Inn that it is frequently used as a location for period dramas. One Sunday I walked through they were filming an episode of Sherlock. It has also been used in the Harry Potter films and numerous others. 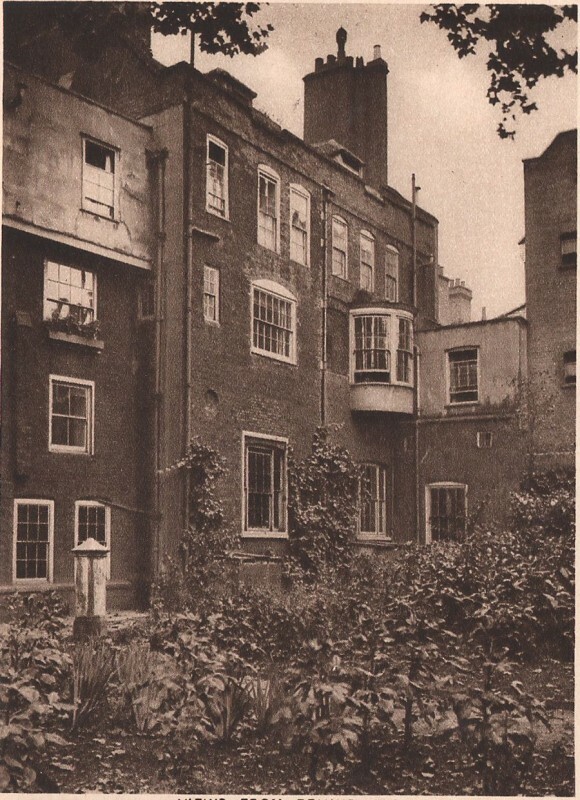 These photos come from Wonderful London published in the mid-1920’s. 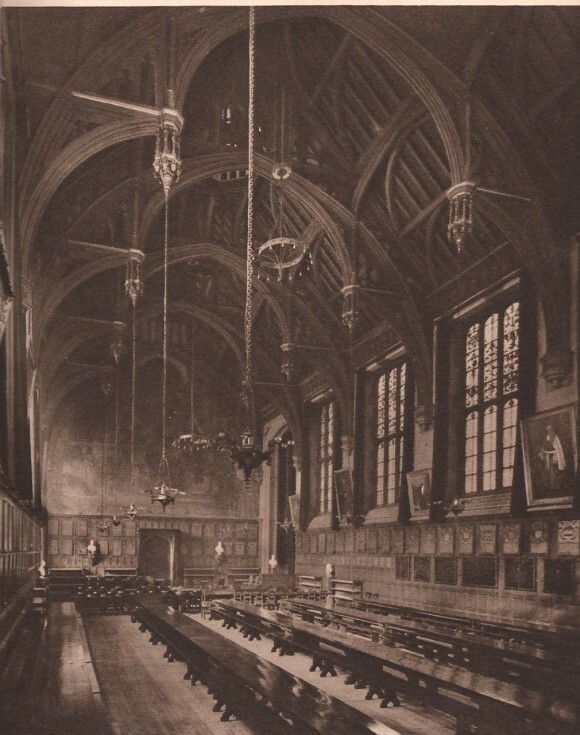 The caption of the above talks of how the chapel was restored by Christopher Wren in 1685. Many anxious words were exchanged between counsel and client walking through the undercroft of the chapel. 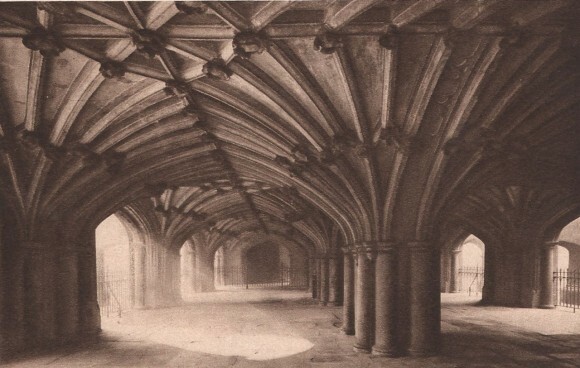 Pepys recorded walking through here in 1663. 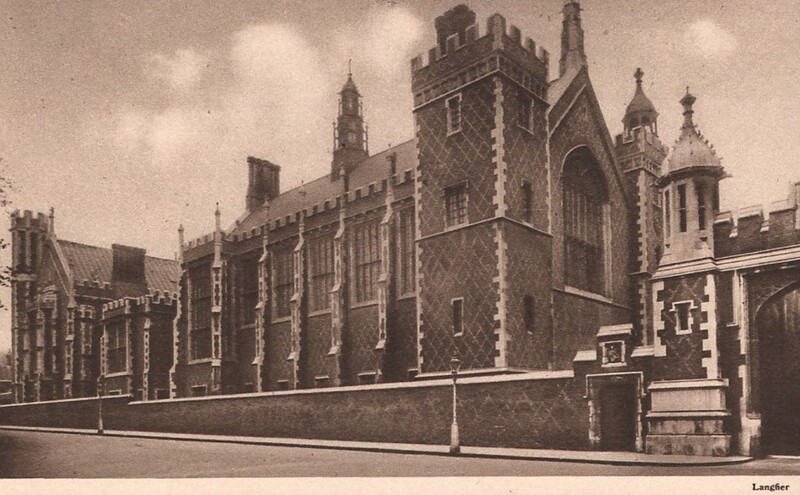 Lincoln’s Inn was established on this site in the early 1400’s. It is unsurprisingly associated with Dickens, given its proximity to the Old Curiosity Shop. 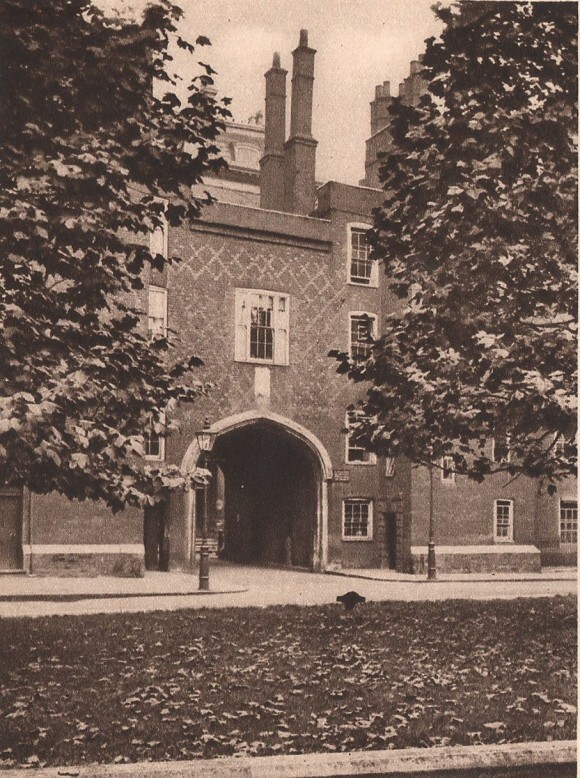 The lawyer in Bleak House Mr Tulkinghorn has chambers in Lincoln’s Inn Fields. 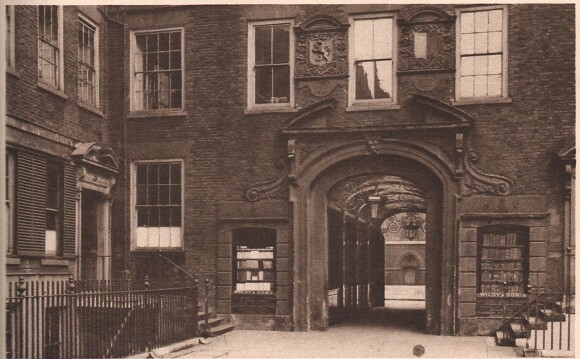 This entrance in the bottom photo dates from 1697 and you can see how little changed it us in the video above (1.50). In old maps of London the area south of this gate had been known as Fickett’s Fields and was the tiltyard where the Knights Templar jousted.